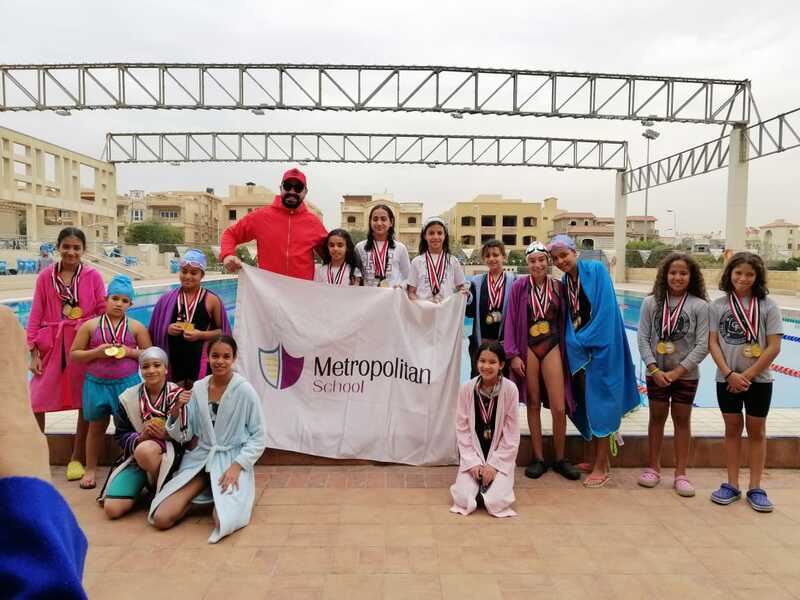 Swimming competition organized by ‘International School Committee. 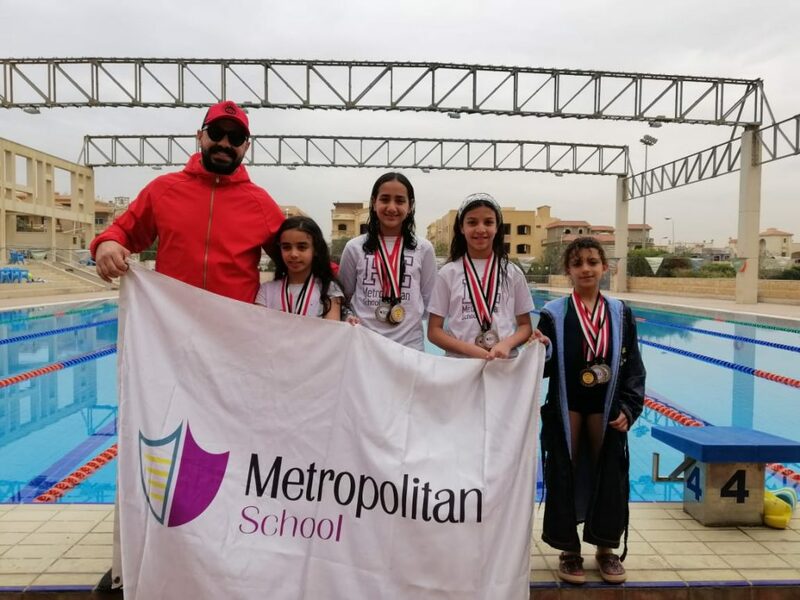 We are proud of our swimming team who actively participated and achieved great success in the swimming competition organized by the ‘International School Committee of Egypt’ which consists of New Generation International School, Hayah, Global Paradigm and CISE. 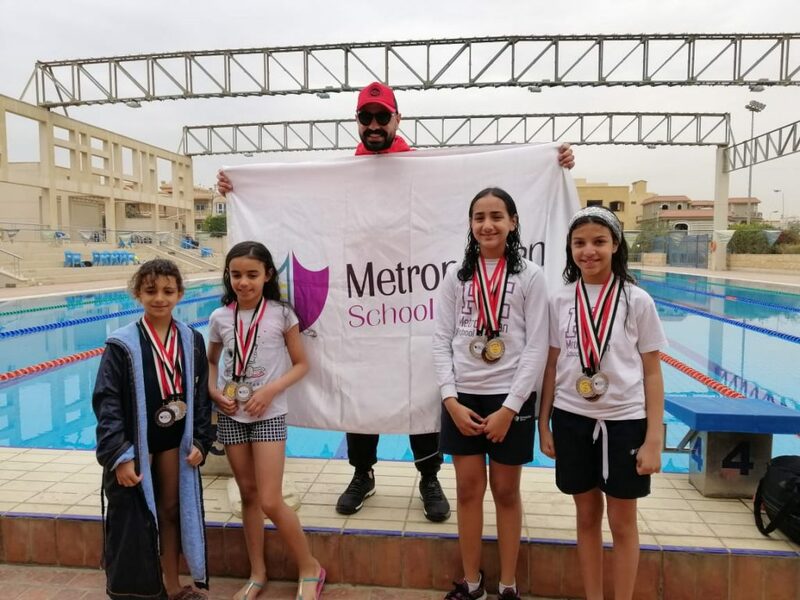 Please join us to congratulate our swimmers Maya Badr for obtaining the 2nd place and Ismael El Gazzar for obtaining the 3rd place in the 50 meters backstroke. Lana Mohamed won 3rd place in Breaststroke. Nour Hany won 3rd place in Butterfly. Nour Eid won both 2nd place in Medley and Freestyle Relay. We would like to also congratulate Adham El Kholy and Omar Ahmed Omar for their great participation in the competition! Great efforts and well done to all!